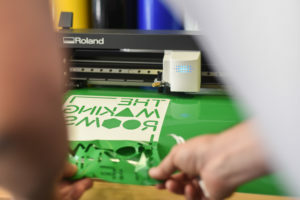 The Making Rooms has an extensive range of equipment for hire by the hour from traditional craft to high tech advanced manufacturing so whether you’re making furniture, jewellery, home decorations or even chocolates we’ve got something that will help you speed up or enhance production and cut your costs. If you’ve used the machines before great, just give us a call or drop us an email to book your slot. Machine areas must be left clean and tidy so please factor this in when you are working out timings. 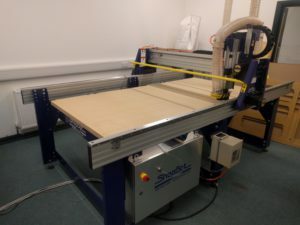 We have many more machines and equipment that are available for commercial use on request. We keep a stock of commonly used materials that you can buy from us if you wish. 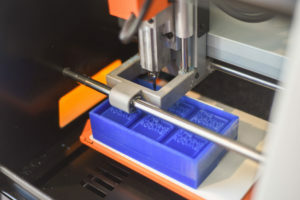 Otherwise you can bring your own materials along or ask us to order something for you (additional costs apply). 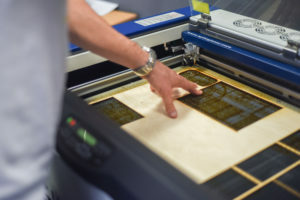 Any materials you bring for use on the laser cutter must be purchased as laser cutter materials – Ply and MDF that is not made specifically for laser cutting can damage the machine and potentially be harmful. 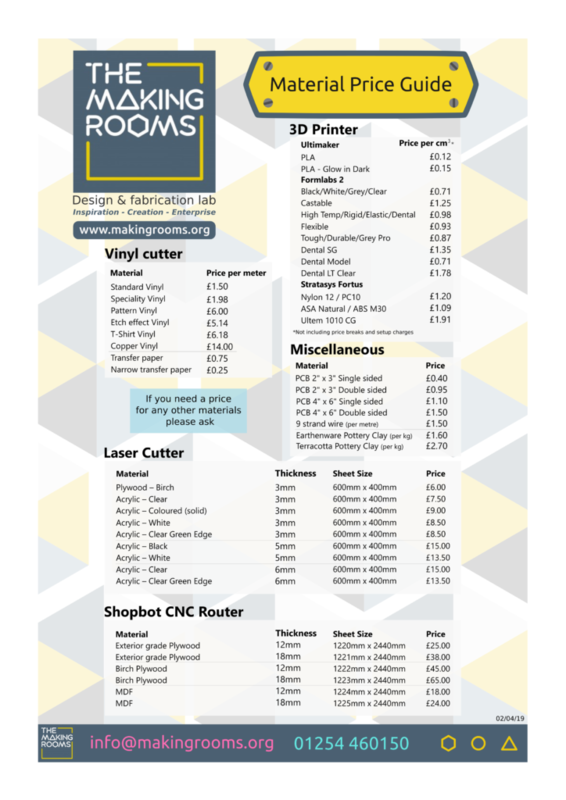 The Making Rooms – Materials price guide (click to enlarge).